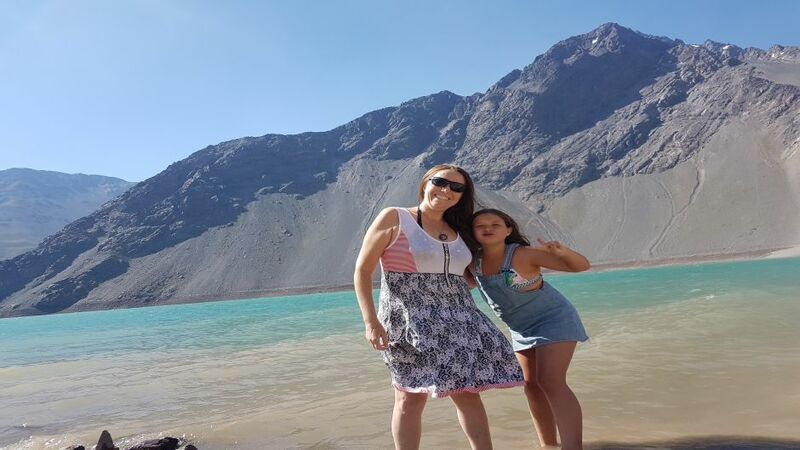 There are many companies that offer this excursion, but Ruta Chile has been offering this excursion for more than 15 years. 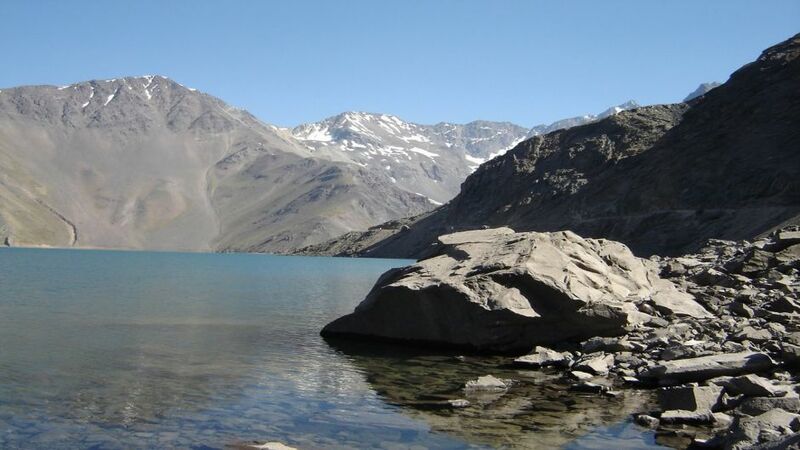 We will start from your hotel in Santiago at 07:30 in regular service and at the time you require it in private service will pick up our guide / driver. 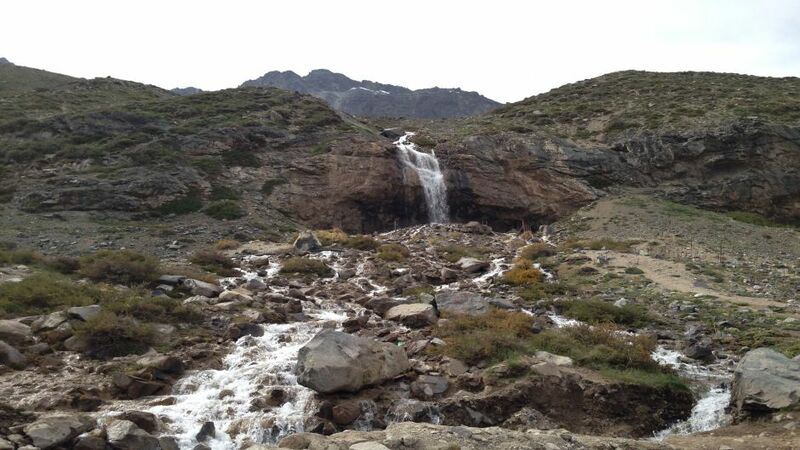 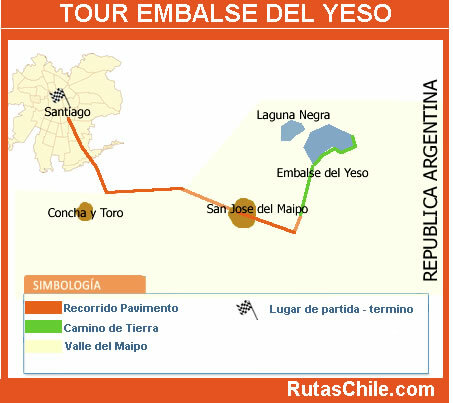 In approximately 2 hours, we will climb more and more through the Maipo valley until we reach the Yeso reservoir. 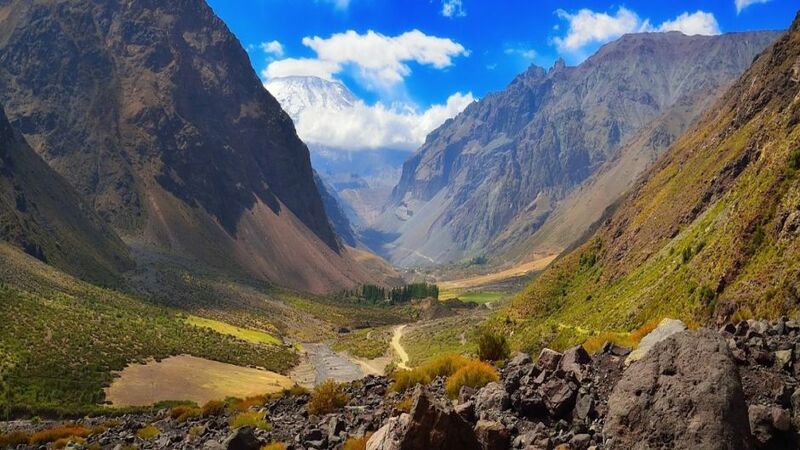 Throughout the journey we will have beautiful landscapes of mountains, volcanoes and glaciers, where we can take as many photos as you want. 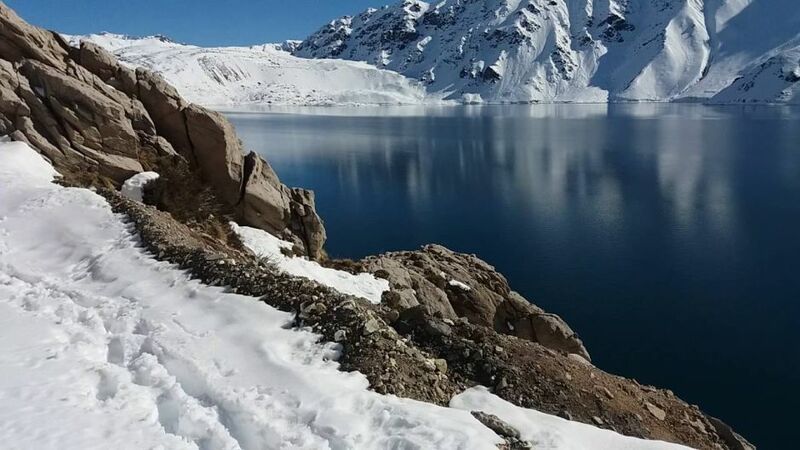 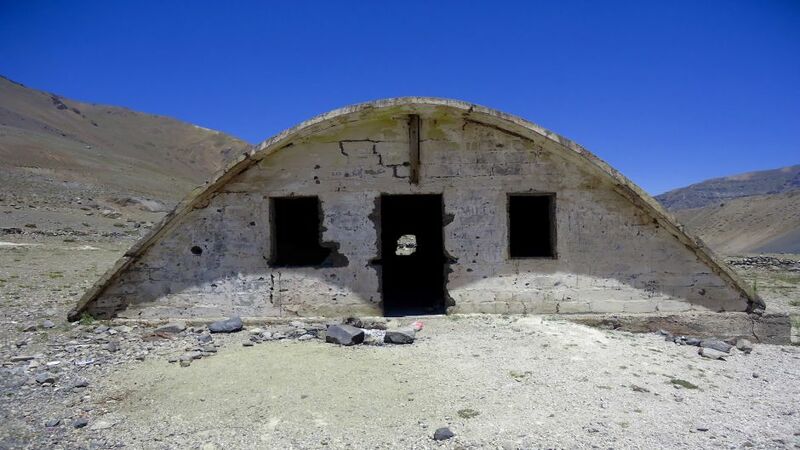 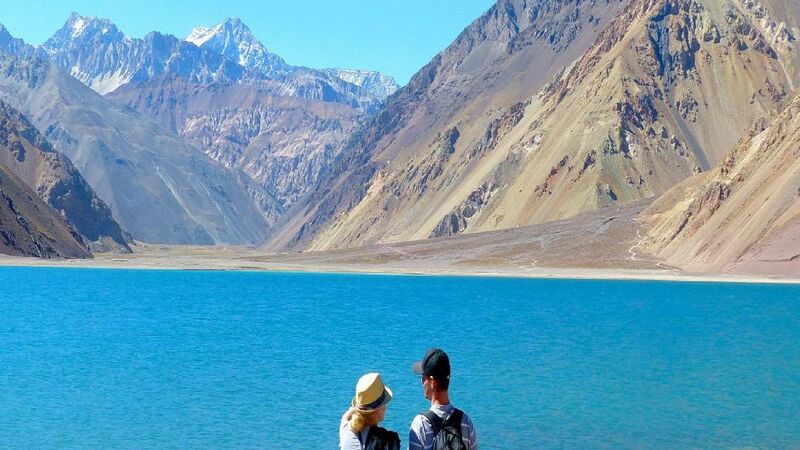 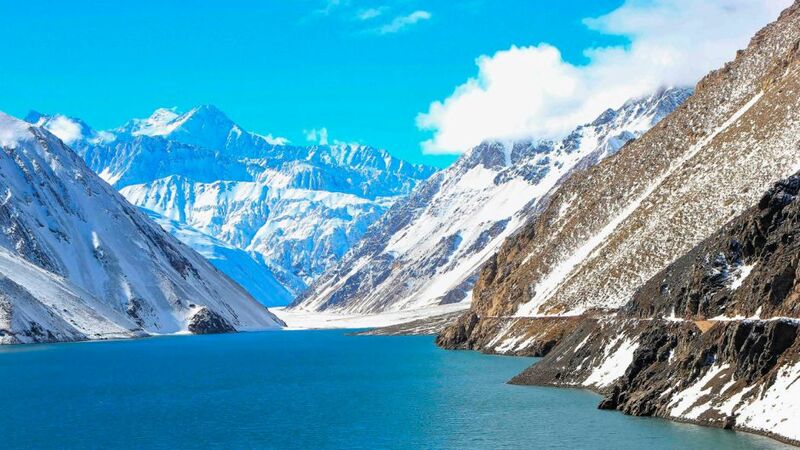 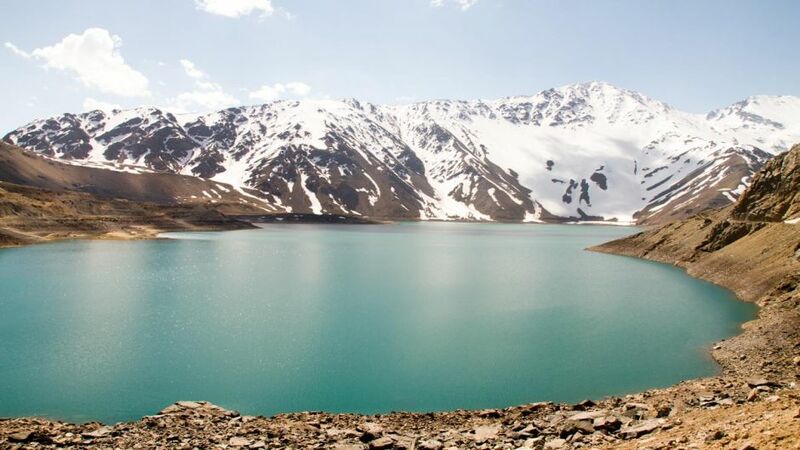 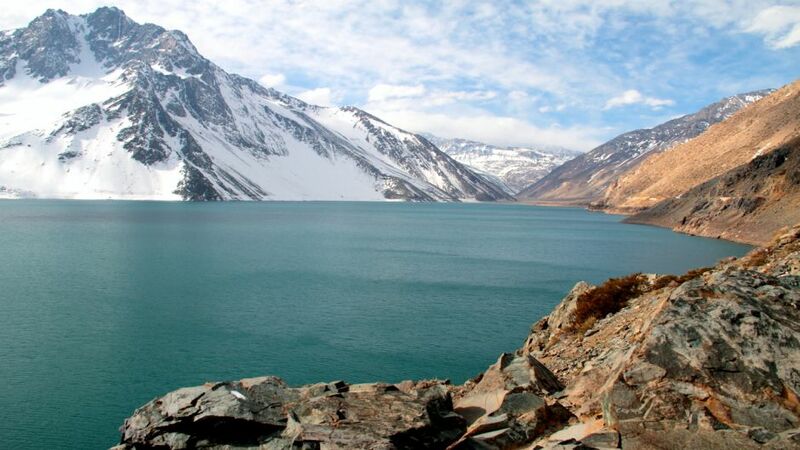 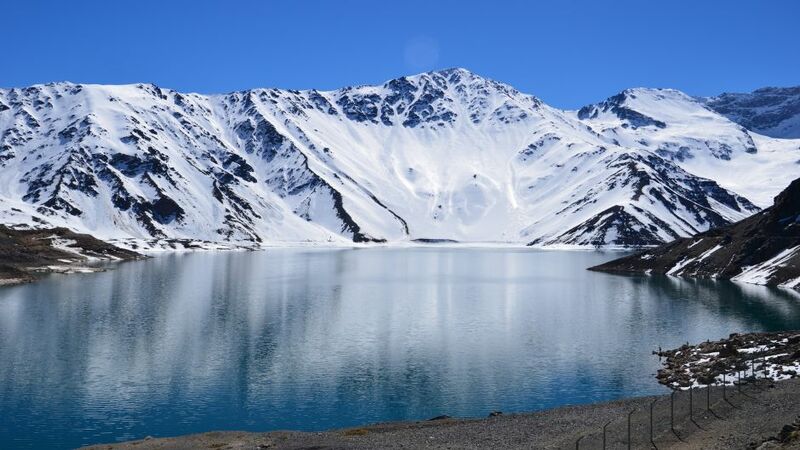 Once we get to the Yeso reservoir, we will have a small appetizer, while you enjoy the landscape and the turquoise waters that the reservoir offers us. 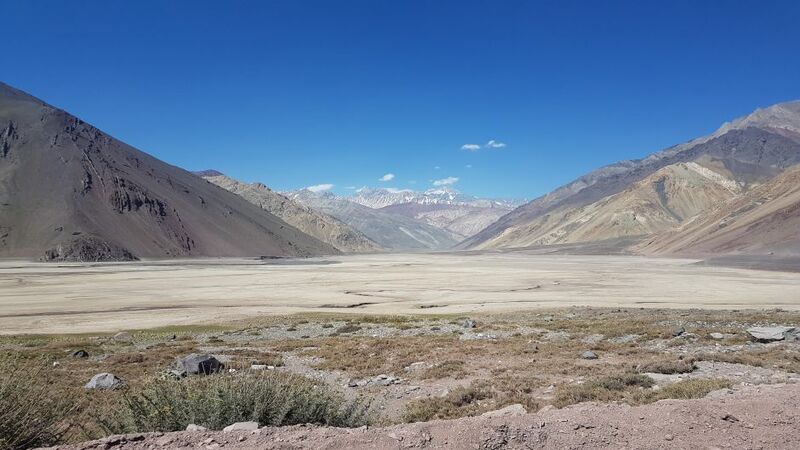 When we finish with the appetizer, we will descend through the Maipo valley, this time on the other side of the river. 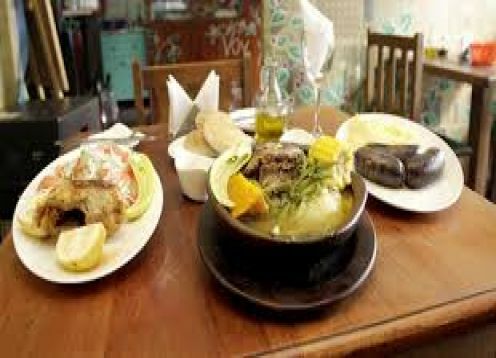 We will return to your hotel at approximately 3:00 pm, unless you want to have lunch on the way in a typical place (only in private service). 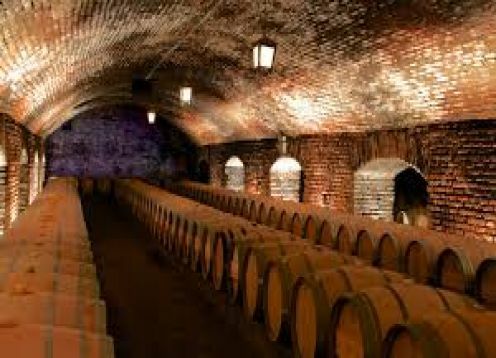 We will visit Viña and the wineries of Concha y Toro, in the vineyards of Pirque you will be able to know the development of the vines, cultural and technological management that are responsible for a first quality yield.